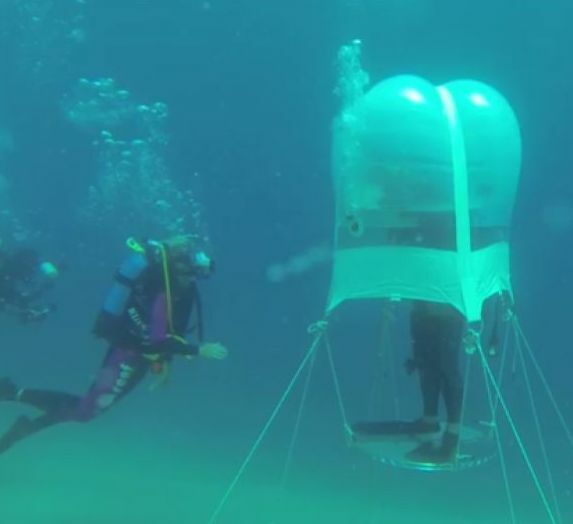 Over on popsci.com, they suggest "Underwater Greenhouses Offer Creative Solution to Food Crisis" here. 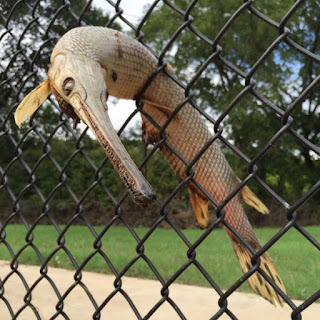 Also, on mysanantonio.com, they extol on the sad plight of some alligator gar after the recent flooding in Texas here. Finally, on the National Geographic YouTube channel, they have shared a couple of videos on a recent exploration of hydrothermal activity near the remote Solomon Islands. Enjoy!